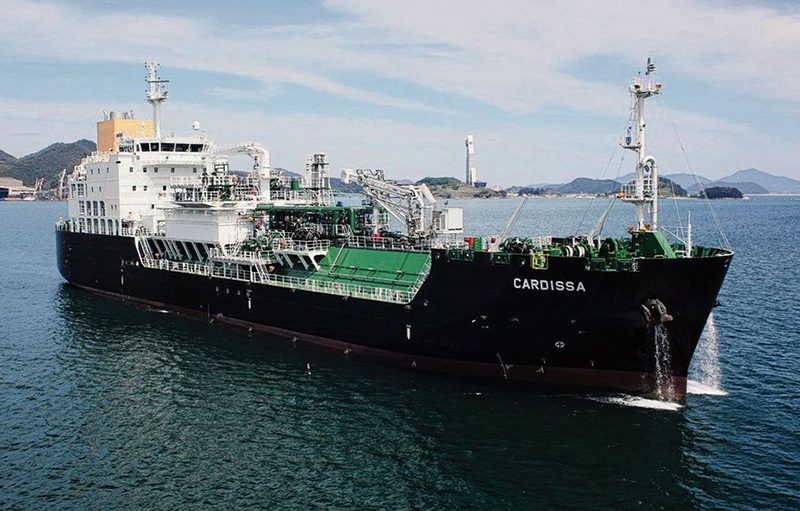 Last week Shell officially presented its new LNG bunker tanker CARDISSA in the Port of Rotterdam. She was built at STX in Korea, and one other is under construction. Shell has three more ships in option. Earlier, in September, Shell announced an agreement with the cruise ship group Carnival Corporation &PLC to be the supplier for the new LNG cruise ships under construction. In June, bunkering vessel ENGIE ZEEBRUGGE performed in the nearby port of Zeebrugge its first deliveries of LNG to UECC’s ro-ro’s AUTO ECO and AUTO ENERGY. The LNG bunkering operations were conducted at the same time that the cargo operations were taking place. CORALIUS is another LNG bunker vessel, built in Europe by Royal Bodewes, The Netherlands. She was developed by the shipowners Anthony Veder and Sirius Shipping in Sweden in close co-operation with Skangas.